The New York Times published an op-ed by a source they say is an anonymous operative in the White House on Trump’s staff. He says he and his comrades are running interference on Trump to “protect the nation from his erratic nature.” Bullsh*t! When you’re working against the guy in charge you are not acting on his behalf or on behalf of the country. Undermining Trump does not make this person, who thinks he’s the “adult in the room,” a hero. 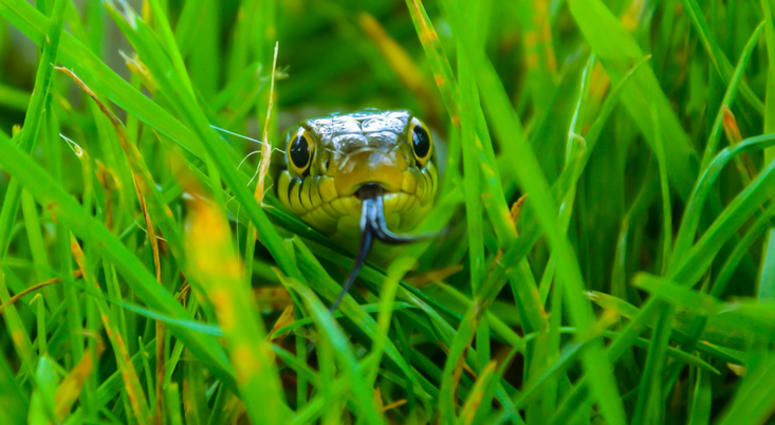 It makes him a snake in the grass. Spying on Trump is a pattern with Obama Democrat operatives. This farce goes hand-in-hand with Woodward’s bogus book quoting everyone on Trump’s staff as saying he’s a blithering idiot. Blithering idiots don’t build billion-dollar empires! This peon undermining Trump thinks he’s being the “adult in the room” when he is actually the recalcitrant child backbiting his superiors. Liberals always think they’re smarter than they are. They are never honest or honorable. They don’t even understand what that means. They are always promoting lies. This anonymous source could be fictitious, a low-level staffer, or someone who is on their way out the door for incompetence. It could be Ryan or McConnell trying to preserve Boehner’s swamp. Whoever it is, this person is definitely an Obamaite striving to protect Obammunism in the government by sabotaging Trump’s actions. What is this person’s beef with Trump? That he doesn’t speak in the manner of a polished politician? 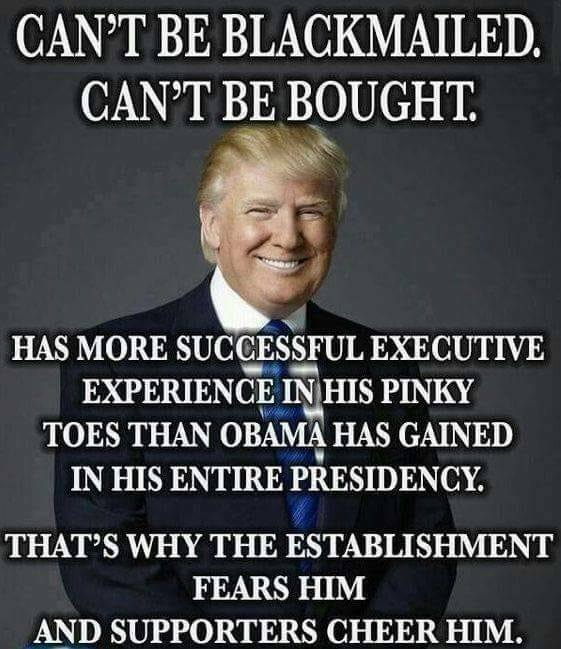 Donald Trump is a plain-spoken man who doesn’t put on airs like politicians, so the common man understands him. He doesn’t say his opponents are “disingenuous” so as not to offend Democrats and RINOs who fabricate stories. He calls them out as freaking liars! 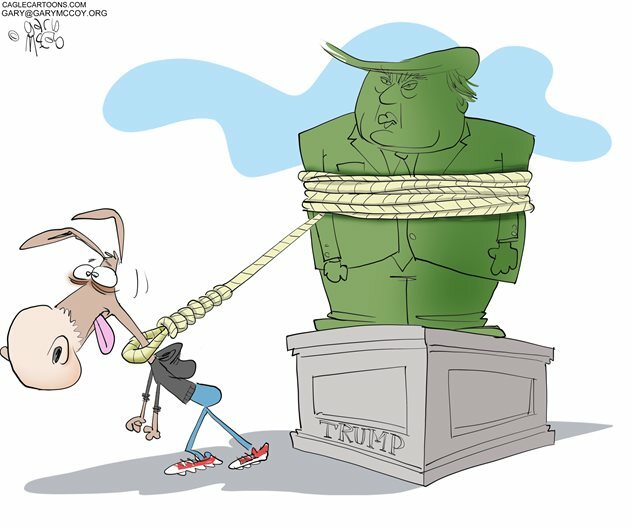 If Democrats, who call Republicans bigots, racists, and homophobes, think that’s insulting to them – waaaa! Get them a blankie and a bottle to take to their safe space. 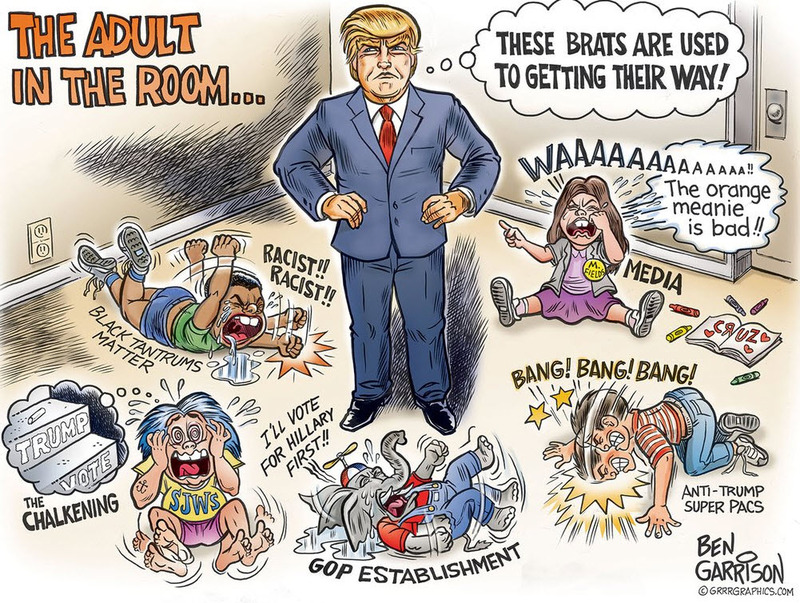 President Trump is the adult in the room! He makes decision based on his superior understanding of people and his great intellectual understanding of how business works to make people prosper. Trump is implementing the very agenda that conservative voters have been screaming at Republicans to do for the past thirty years (i.e. since Reagan). Anyone acting against Trump’s actions is acting against the majority of the country that elected Trump to do what he is doing. Donald Trump has been making masterful decisions in the economy, trade, and foreign diplomacy that puts all Washington swamp rats to shame! 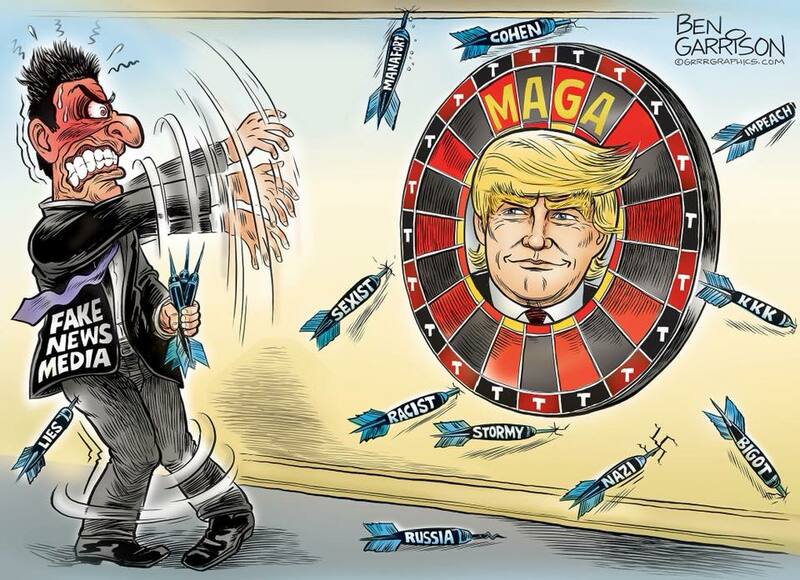 All of his actions are making America great again for the people – not for the politicians and their corporate cronies as Obama, Bush, and Clinton did. Liberals to this day still believe ObamaCare, with its skyrocketing costs, was for the benefit of the poor. Trump’s choices have all been so outstanding that he has Christian conservatives cheering and begging for more. None of us are tired of Trump winning. Leftist networks can lie all they like and say that Trump’s trade tariffs are not working. But those of us who pay attention to what is actually happening, rather than having those liars tell us what is happening, know that is false. We are proud of his appointments to the Supreme Court that liberals are trying to demonize. 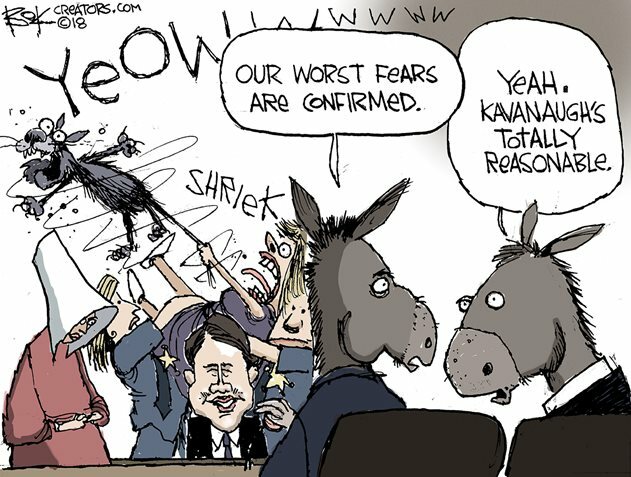 Like everything else, we listen to what the person actually says and watch what they do, not rely on leftist media to tell us what they meant or instruct us on how to interpret events. A caller to The Rush Limbaugh Show talking to Mark Stein on Tuesday, September 4th, made the point that the left always wants someone who makes decisions based on their “feelings” rather than on the logic, or morality, or the law. Obama wanted to appoint judges who made decisions based on their “empathy.” Stein made the point that liberals believe their leftist feelings are all good, even when they are morally wrong or completely illogical. They think the feelings of the righteous are all bad. Liberals completely fail to understand that people who make decisions based on their feelings, especially on their current mood, always make bad decisions. Trump even said it himself. 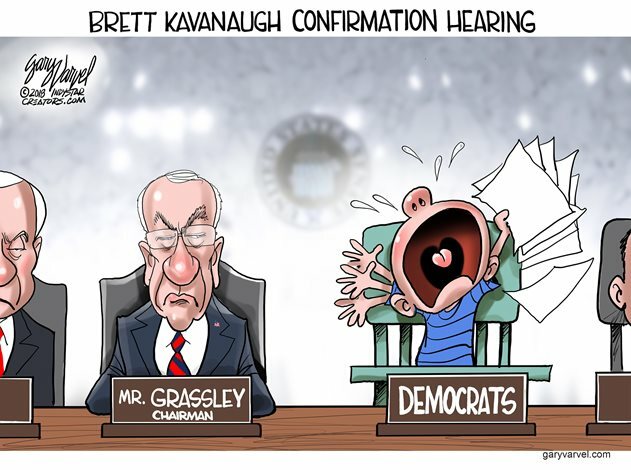 “Listen to what I say rather than what other people tell you that I said.” Liberals get their news from the liars of the MSM that speak poison with forked tongues, or they listen to comedians who haven’t the sense God gave a goose. Conservatives listen to the source, and anyone who has listened to Donald Trump talk knows they are listening to a brilliant man who understands exactly what he is doing and how to go about getting the job done right! 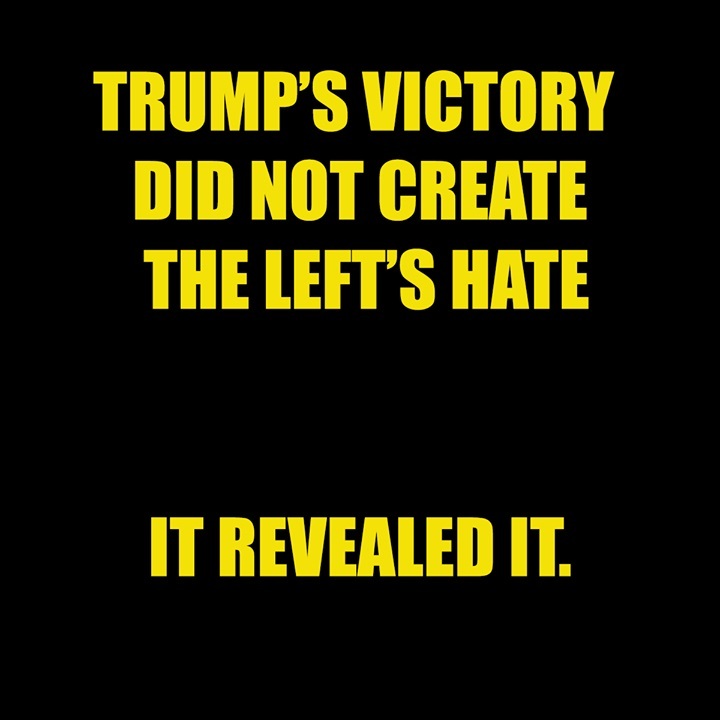 This entry was posted in Politics and tagged Democrat sabotage, Donald Trump, New York Times Op-Ed, Obammunism, Spying on Trump, Undermining Trump, White House Saboteur. Bookmark the permalink.